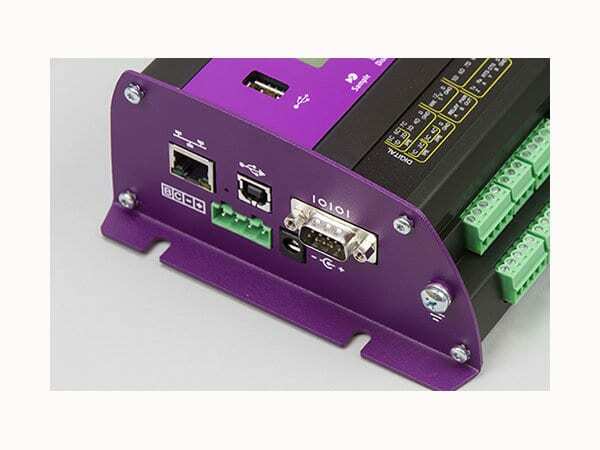 The DT85W WiFi Universal Input Data Logger allows you to connect an array of sensors through the versatile analog and digital channels, high-speed counter inputs, phase encoder inputs and programmable serial sensor channels. 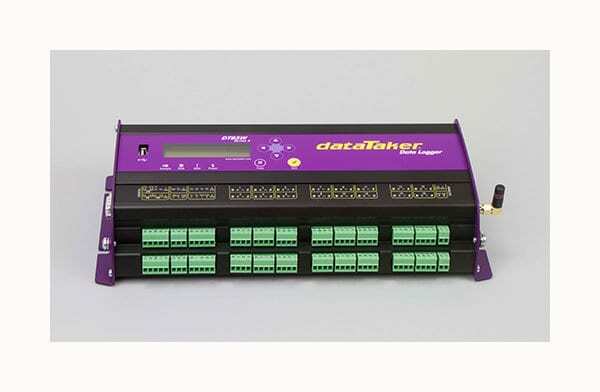 Set up sampling, logging, alarm and control tasks to suit your own requirements while interfaces for smart sensors, GPS, and other intelligent devices expand the dataTaker DT85W flexibility. 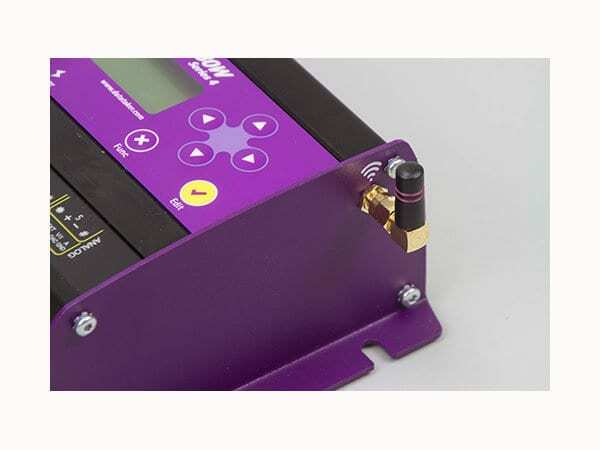 With wireless access, no need to have a physical connection to the logger. Send the program, view and download the data or even modify your setting on nearby PC or Tablet wirelessly either as a Master (Access Point mode) or Slave (Client). 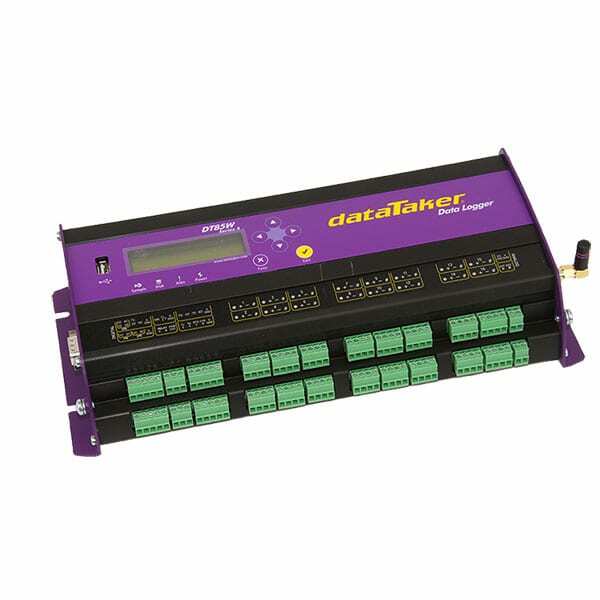 On Client mode, dataTaker can have access to a local router and if the router has internet access it can utilize the DT85W’s automatic data delivery features to schedule your data to be automatically emailed to your inbox every day, week, month or other time intervals. 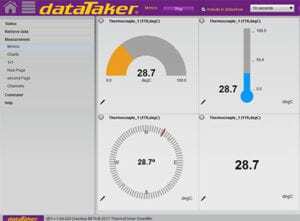 The DT85W is configured directly in your web browser using dataTaker’s dEX graphical interface. dEX takes you through the configuration of your logger, showing you wiring diagrams and allowing you to decide – in as much or as little detail – how you want to the system to work, suiting both novice or advanced users.